Do you need quality spare parts for your MERCEDES-BENZ Saloon (W123)? Welcome to our online shop! Do you know where you can find high quality parts for your MERCEDES-BENZ Saloon (W123)? 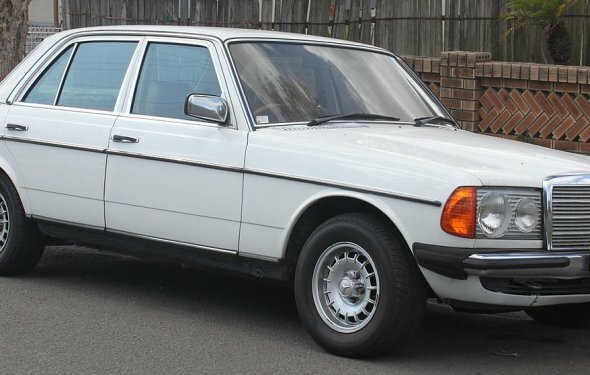 The best solution is to search for all the parts of any MERCEDES-BENZ Saloon (W123) model in our online store. We offer you a wide range of auto parts from certified manufacturers. Exceptional quality is what unites them. We offer you reliability! MERCEDES-BENZ Saloon (W123) car parts are the exemplar of the best quality, remunerative prices and a reliable guarantee. MERCEDES-BENZ Saloon (W123) parts are always carefully inspected before they are put into operation. In most cases after an emergency, drivers are forced to replace damaged parts. In our online shop you can buy quality MERCEDES-BENZ Saloon (W123) car parts at moderate prices. The process of ordering is very simple. What is more profitable – you get quality and original car parts at low prices in short delivery terms.